This site is about exploring. There will be maps of the trips I’ve taken, lists of the places and experiences I’ve enjoyed, photos of the places I’ve gone (some presented as quizzes! ), and posts about the gear that helps me explore and the sites that make me want to explore. There may be other things, too. Some of my explorations will be far from home and some will be closer to home… and some will be in my home town of San Diego. I’ve wanted to create this site for a long, long time. Something always got in my way. Finally, I decided to just do it. It will evolve as I figure out what I want to share. Some of my explorations are old memories, some will be new adventures. Some will be trips to place far from home, and some will be about truly appreciating all my home of San Diego has to offer. Thanks for coming along for the ride! 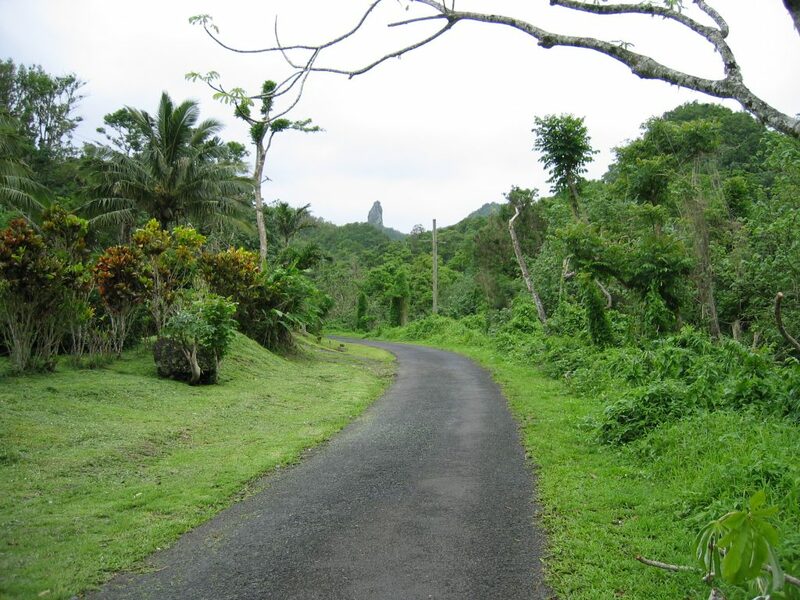 A road in Rarotonga, the Cook Islands, one of my favorite places in the world.